Ever since the introduction of desktop computers in Indian households in the early 90’s, in fact, years before the advent of social media and even Wi-Fi, we have all played online card games. Don’t believe us? If you’re a millennial or even middle-aged, chances are – your childhood and youth were dominated by games like cricket, football, carrom, table tennis, and…… Solitaire! Besides, of course, the huge popularity of virtual multiplayer games based in fantasy, there has been a steady rise in the number of card games played online in India – especially Rummy. It is, after all, a very India-centric game which everyone is familiar with, but now has an online multiplayer card game avatar! 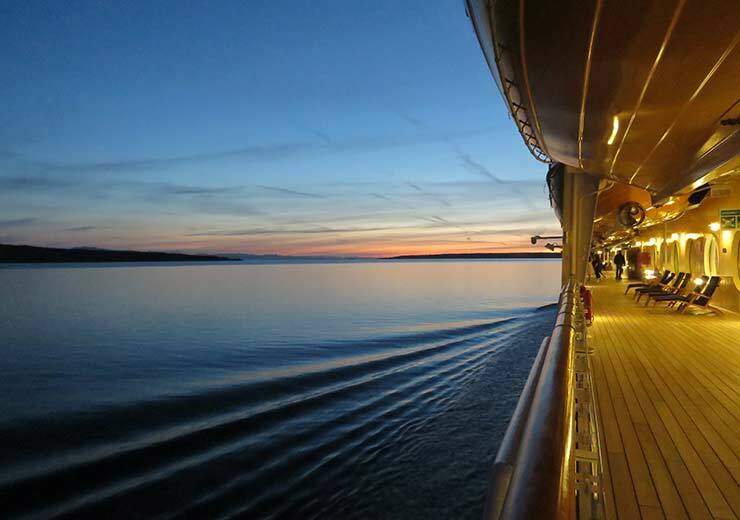 These free card games that you find online are usually available on desktop and as an app, which makes it even easier to access and play online card games while on-the-move, traveling, or just as a quick de-stress during break-time at work. It only adds to the online card game momentum, that in India alone, reports suggest that the mobile gaming industry will reach $3 billion by 2019 (with a special focus on online card games, given their strong growth rates of 100 percent, each year). Although Rummy, as one of the newest and best online card games, is very nascent, it is positioned for great consumption at whopping growth rates of 50-100 percent year on year. Potential gamers are also incentivised with cash rummy games on platforms like Rummy Culture, instead of just virtual points, and a chance to test their skill against other experienced players; it’s no surprise then, that this growing online card game industry enjoys high user engagement rates and keeps users coming back for more! Card games have been an integral part of Indian culture for generations. Since everything is moving digital, and now mobile, it’s only fitting that India’s favourite card games are moving online, as well. 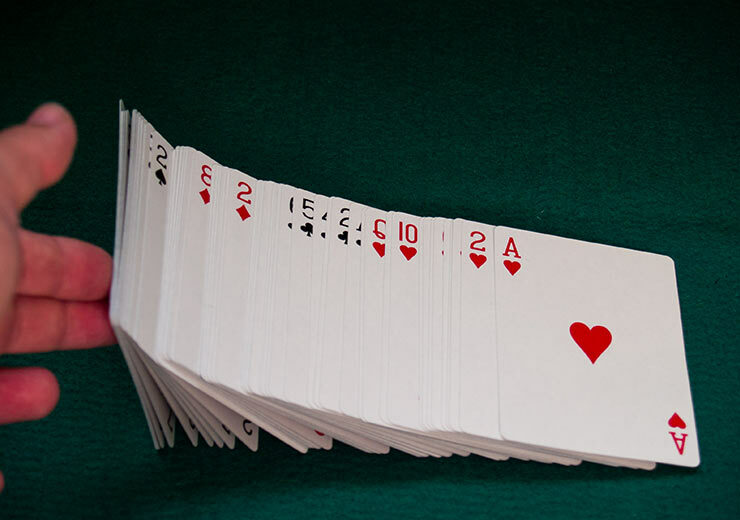 Even though gambling is illegal in most states, online card games like Rummy are completely legal as stated by the Supreme Court of India – they even went as far as to claim that Rummy is a game of “both strategy and skill”. In a report by global auditing giant, KPMG, they reveal that games like Rummy are moving on to handheld devices at an “unprecedented” pace, and that online gaming through handheld devices will soon be larger than radio and music industries combined in the next five years, growing 22 percent per year, to Rs 11,880 crore. Download our rummy app to enjoy the game of rummy. 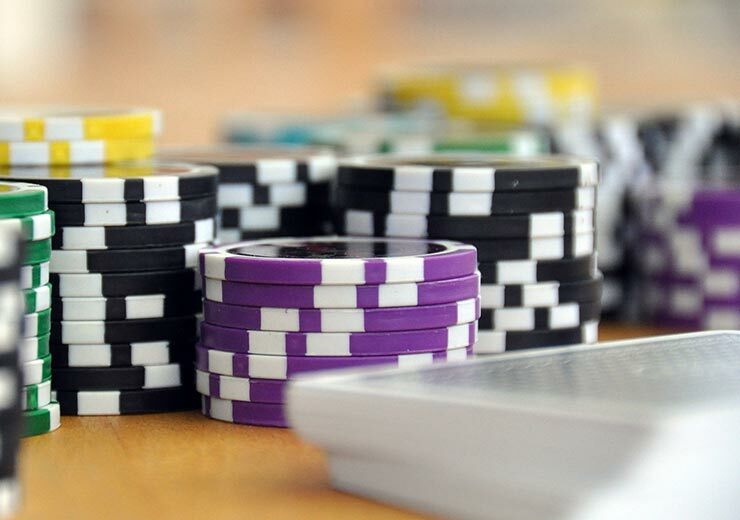 So, now that you’ve been sufficiently convinced to try your hand at online card games (we hope! 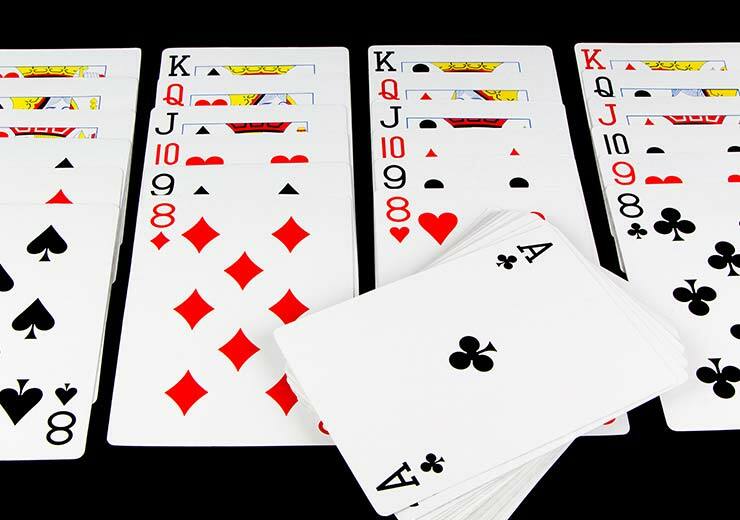 ), why don’t you take a crack at playing Rummy online? 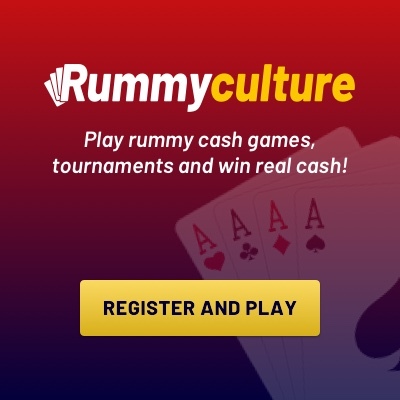 RummyCulture is, by far, the best online multiplayer card game website for Rummy lovers, which rewards you with real cash prizes and is available on both, your mobile phone and desktop!